(April 15th, 2016 – Pensacola, Fla.) – For the last 5 years, the From Blue to Better (FBTB) campaign has spread awareness about Child Abuse Prevention each April by encouraging the region to “go blue”. This year 13 child-focused agencies have partnered under the FBTB campaign to help raise awareness and to educate the residents of Escambia, Santa Rosa, Okaloosa and Walton counties about the role we all have in recognizing, reporting, and preventing suspected child abuse. Zarzaur Law P.A. and Artel Gallery have teamed up to bring awareness to Child Abuse within the local community. On April 15 at Gallery Night, Pinwheels will be handed out at Zarzaur Law’s Legal Graffiti to be placed in front of Artel Gallery. The blue pinwheels represent a voice that has stood up and advocated against child abuse. One of Zarzaur Law’s two triathlon teams adopted the Gulf Coast Kids House as their charitable interest. 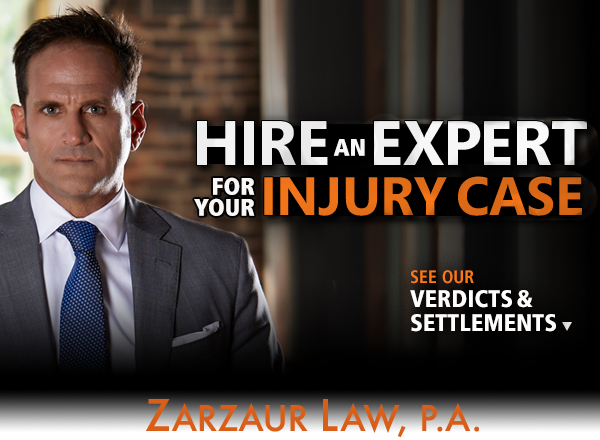 Since that time, the men’s Zarzaur Law triathlon team, known as “The Gavel Guys” has raised thousands of dollars and donated hundreds of hours of time to the Gulf Coast Kids House and their campaign. “Nothing motivates a triathlete more than being able to race for a cause, especially one as worthy as the one championed by the gulf coast kids house. It’s an honor to be associated as a firm and a team with the kids house and it’s excellence administrative staff,” explained Joseph Zarzaur, founding partner of Zarzaur Law P.A. This Gallery Night Zarzaur Law will be “going blue” allowing community members to paint Legal Graffiti with different shades of blue to show their support. Also present, will be representatives from the Gulf Coast Kids House helping to hand out literature, pinwheels and aid in the Legal Graffiti event. There are multiple ways you can show your support: donate to Zarzaur Law’s Legal Graffiti, donate & pick up a “Pinwheel for Prevention” from Legal Graffiti to place in front of Artel Gallery, or attend any of the events listed on frombluetobetter.org. For a full list of ways you can help children in your own community check out frombluetobetter.org or follow From Blue to Better on Facebook. From Blue to Better is an independent awareness campaign in April, for child abuse awareness month. Since 2012, child-focused agencies in Escambia, Santa Rosa, Okaloosa and Walton counties have banded together to encourage businesses, and organizations to go blue. This year Gulf Coast Kid’s House, Santa Rosa Kids’ House, Escambia Sheriff’s Office, Scared Heart Children’s Hospital, The City of Pensacola, Emerald Coast Children’s Advocacy Center, Families First Network of Lakeview, Lutheran Services of Florida, Children’s Home Society, Northwest Florida Department of Children and Families, SEDNET, and United Way of Escambia County will participate.